When something goes wrong in your life, how do you handle it? 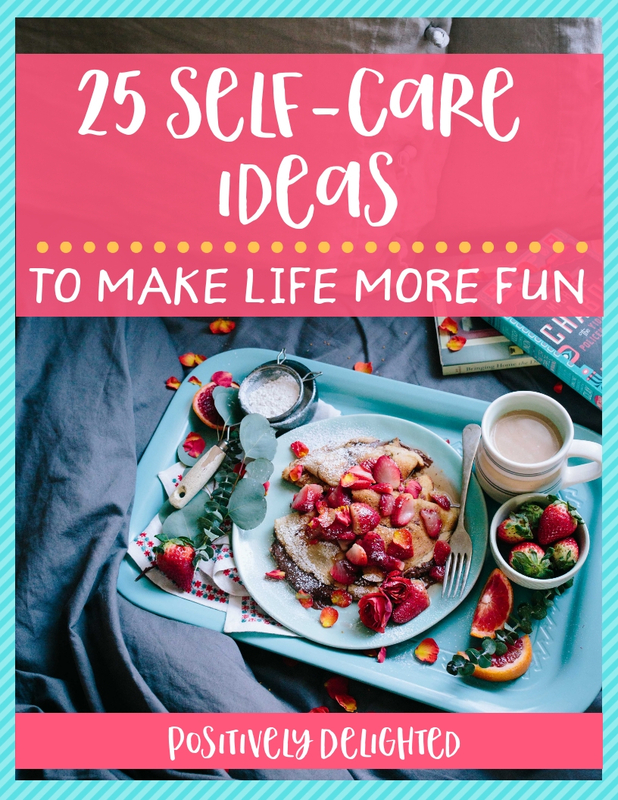 Do you get upset, stress out, start crying, and throw a fit? Or do you stop for a minute, take a deep breath, assess the situation, and reassure yourself that everything is going to be okay? 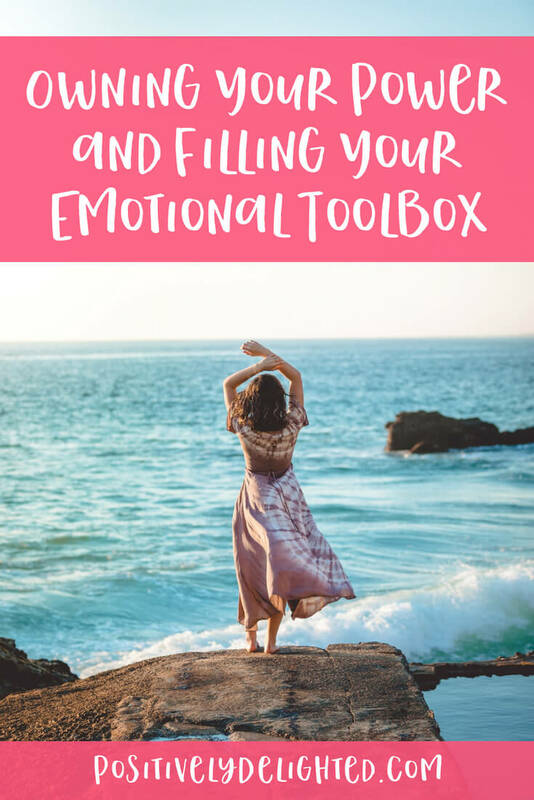 It really all comes down to the tools that you keep in your emotional toolbox and this is what we are going to talk about in today’s episode. 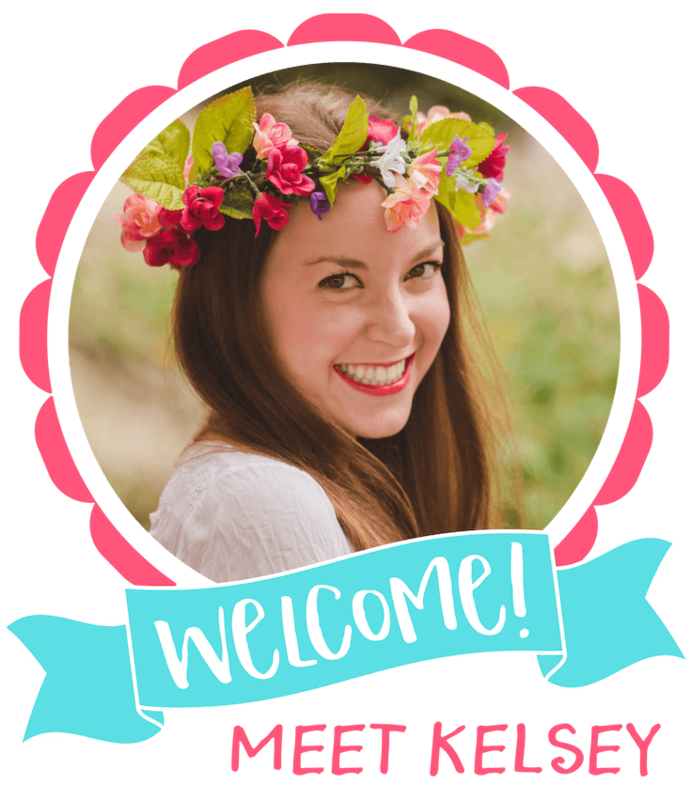 You’ll hear from an entrepreneur and inspirational life coach who is an expert in this topic and will teach us how to own our power to step into who we are truly meant to be and he will give us the emotional tools to navigate any situation that life throws at us. Today on the podcast, we are going to talk about owning your power and filling your emotional toolbox. Our expert on this topic for today's interview is Drew Bensen. Drew is an entrepreneur, public speaker, and inspirational coach. He is also a Transgender man and a fierce lover of human connection and positive living. He is a certified "Infinite Possibilities" coach, trained under Mike Dooley from 'The Secret’. Drew launched his writing career in 2017 by coauthoring a book called Positive Minded People. He has spent the last two years traveling the SW edges of America full time in a Winnebago RV, with his dog Ralphie. He is currently living in Seattle and leading his dog walking company, called Close To Home, which he has been running for the past 10 years! Drew believes in living his most authentic life and empowering others along their path. Drew is an amazing inspirational coach and I know this for a fact because I have been working with him since earlier this year. I wanted to have Drew cover these topics on the podcast because we’ve spent a lot of time covering this in our coaching sessions and it’s made a huge impact on my life. We recorded this episode about 2 months ago, when I was in the midst of some major changes in my life and business and it was all in perfect timing because Drew was right there by my side to teach me how to navigate making decisions and stepping into my power. Drew has this aura of positive energy that surrounds him and his presence clearly states “I know who I am”. In this episode, he shares his own personal journey of the disconnect between knowing who he was and who the world saw him as. He also talks about his battle with anger and how he was able to understand and make peace with his emotions to truly own his power and step into his best life. Drew has some great advice for emotional tools that we can use to navigate any situation and stories to illustrate these points. Buy drew's book "Positive Minded People"! 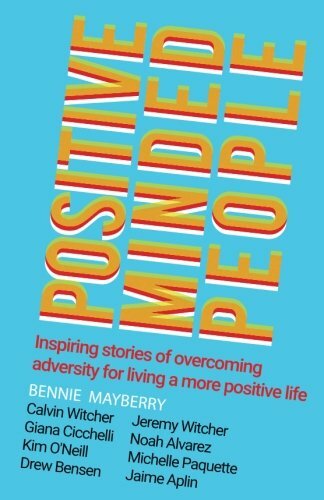 This book features the inspiring stories of nine people who overcame adversity to live a more positive life. In his chapter, Drew talks about his philosophy of being "watered, rested, and fed" and how this gave him the strength to have difficult conversations and move forward towards the life he wanted. Pin quotes from this episode!